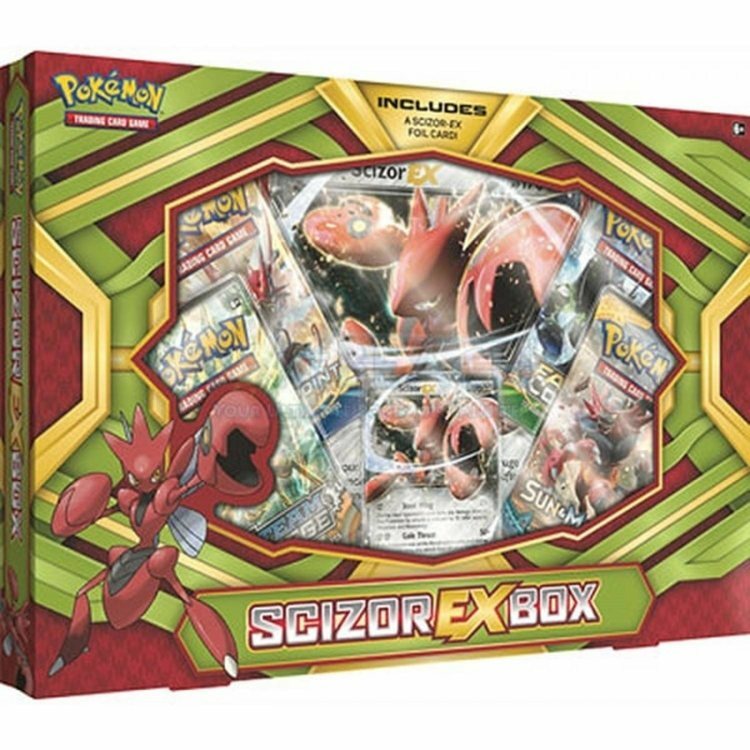 Scizor-EX is a dangerous Metal-type Pokemon, with intimidating pincers as strong as steel! 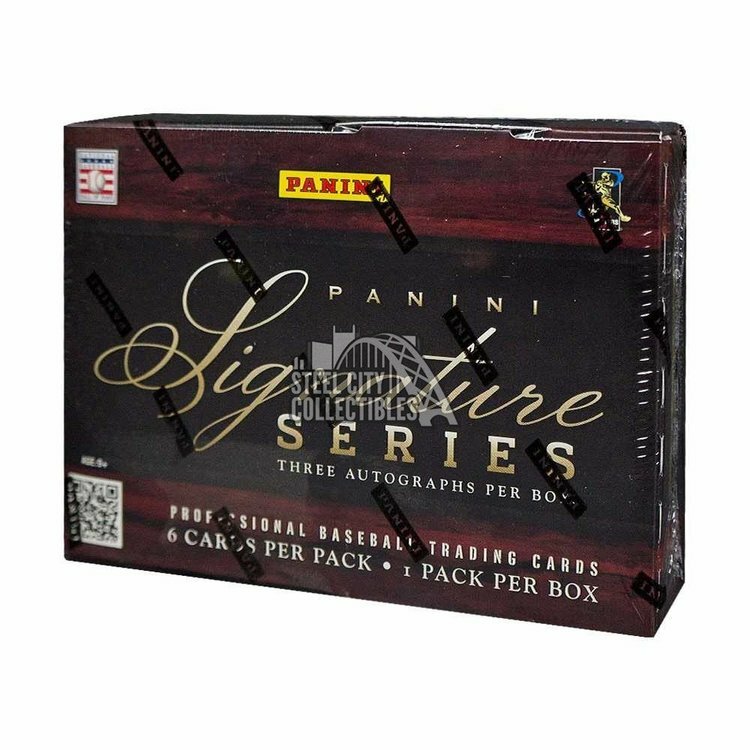 With the Scizor-EX Box, you get Scizor-EX both as a giant oversize card and as an amazing foil card for your collection! Get ready to crush the opposition with Scizor-EX! 1 foil card featuring Scizor-EX! 1 oversize foil card featuring Scizor-EX!